This book deals with love, marriage/family, and witchcraft issues but its central question remains that of whether love without understanding is love. 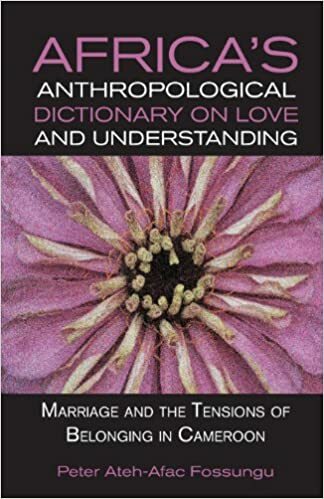 Tackling love from much broader and interdisciplinary angles than just the love-making that most love stories usually focus on, it advances the duo of love and understanding as the foundation of any successful marriage/family. Although Momany is blessed with often easily finding this rare duo, the tensions of belonging in Cameroon have been constant and persistent challenges. The book uniquely raises and brings new and ground-breaking perspectives on its subject-matters, obviously leaving many social scientists with much to do further research on.